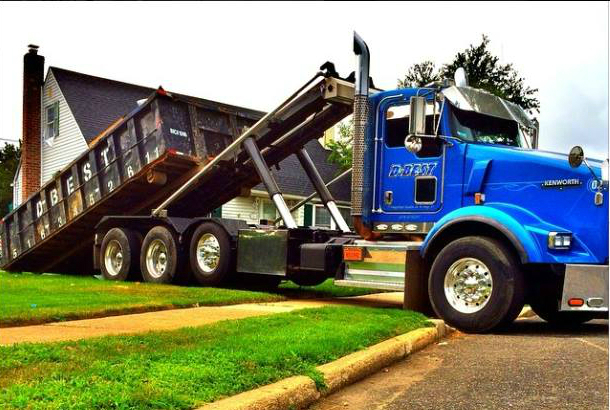 We are family owned and operated dumpster rental company for over 20 years, we stand behind our services 100%. Give us a call Today for your free quote and size evaluation. Fully Licensed and Insured. NYC BIC 1998. 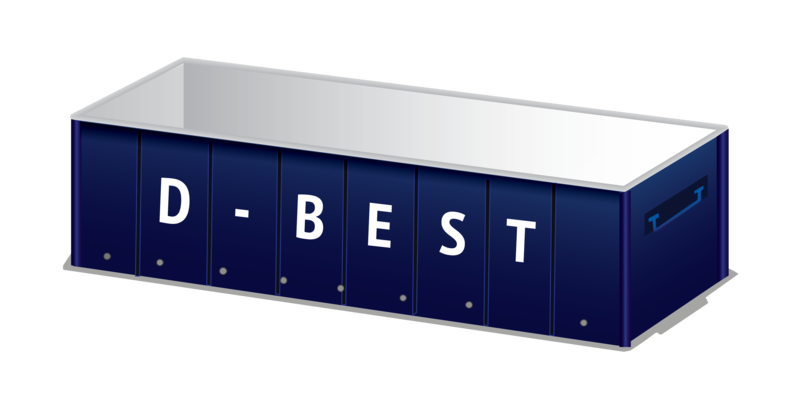 Our helpful staff are waiting to help with your future dumpster rental or any other services we offer. We answer the phone 24/7. 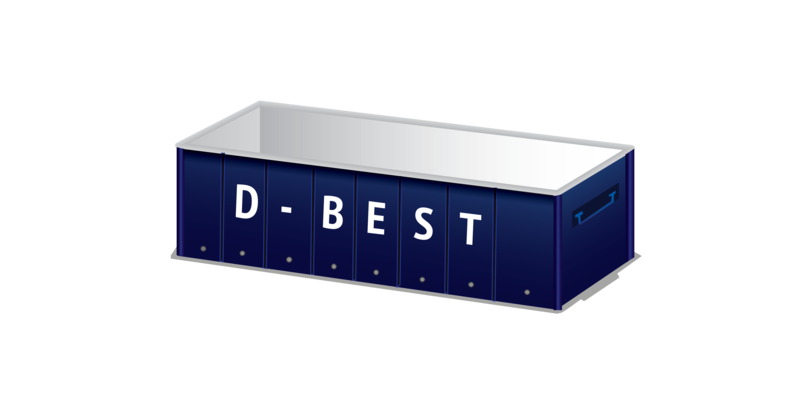 Affordable Dumpster Rental 5 Yard- 40 Yard Sizes Available in Long Island, Queens, Brooklyn, New York. 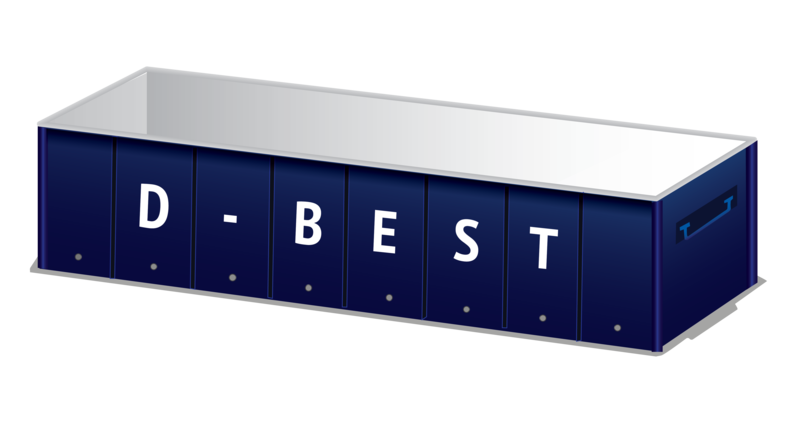 Our experienced operations team and dedicated drivers safely haul freight throughout NY. 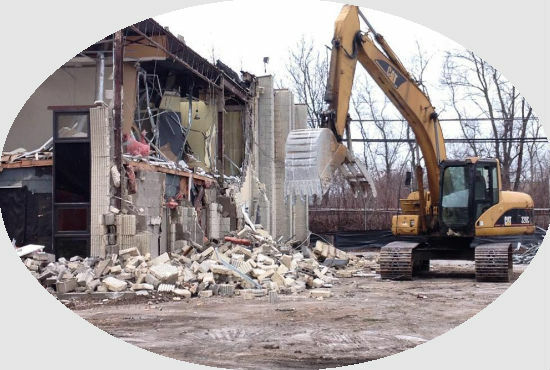 Our demolition contractors are experienced in all demolition services and are fully licensed & insured. 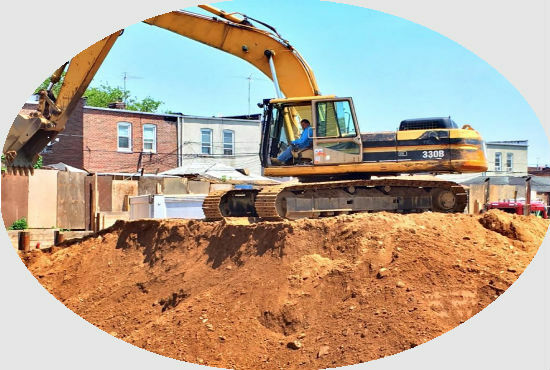 We provide the excavation, back-filling and/or grading services needed when you are laying a new foundation. Wether you need a dumpster rental in Long Island or Queens we’ve got you covered. A 5 Yard can fit in your driveway with ease. If your looking for a dumpster rental in Brooklyn, New York this is a Small to medium sized dumpster for home, Ideal for tight locations and it Fits on Residential Driveways. 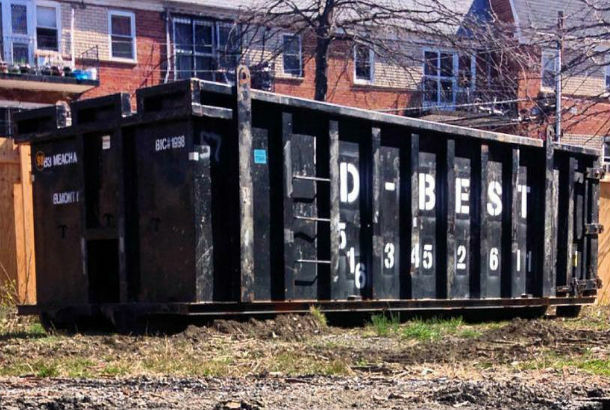 Need a dumpster rental in Queens, New York? This includes delivery to your site, removal, and disposal of up to 4 tons of debris and also fits in inner city driveways. The 30/40 cubic yard roll off dumpster is designed for very large construction, renovation, or cleanout projects. The walls of this dumpster are 8’ high, limiting the ability to throw materials over the top.